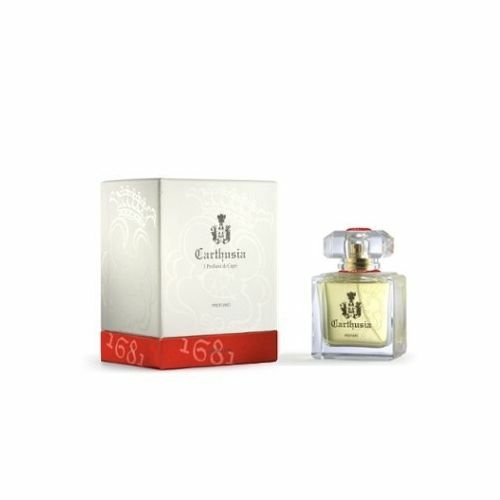 Carthusia Fiori di Capri Parfum is a highly concentrated version of Carthusia Fiori di Capri Eau de Toilette so it should be applied sparingly. This refreshing floral scent is best enjoyed by those who favour fragrances that are balanced yet lively. 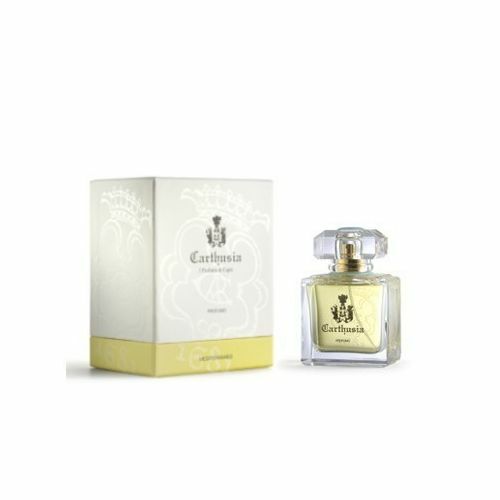 Carthusia Fiori di Capri Perfume is often described as a breath of elegance and radiance, one which won't be forgotten. Lilly of the Valley, Iris and Wild Carnation are masterfully blended with Oak, Amber and Sandalwood to create this truly magical perfume. Fiori di Capri is a flowering combination of Italy's finest foliage. Spray Carthusia Fiori di Capri Parfum onto the pulse points. Already had this perfume,bought as a gift for someone. Well, the wife liked it. This site isn't just for men's stuff. Fresh, floral and downright fabulous!